The next time you’re stuck wondering how to reply, use these email responses for difficult situations to find the right words to say and spend less time on email. Does your work follow you home? Do you spend every spare moment on email and yet still feel behind? If you find email stressful, you’re not alone. 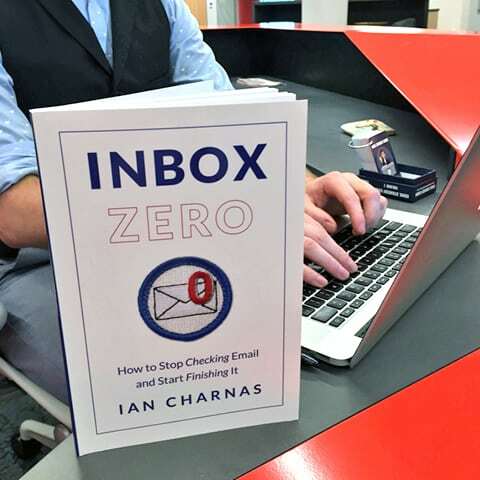 Millions of people suffer from email overload – that feeling that your inbox is out of control. Discover the 3-step strategy I used to shrink my email time from 6 hours a day to a single 1-hour session, and end my days feeling in control of my email inbox. Learn how to spend less time on email and more time developing vital relationships and achieving important long-term goals.